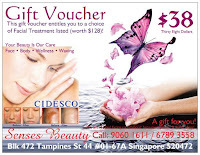 Need help in getting the perfect gift for your love ones? 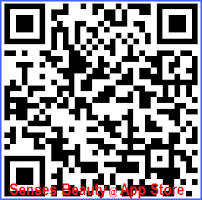 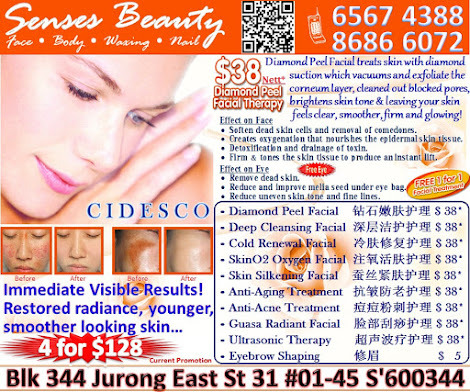 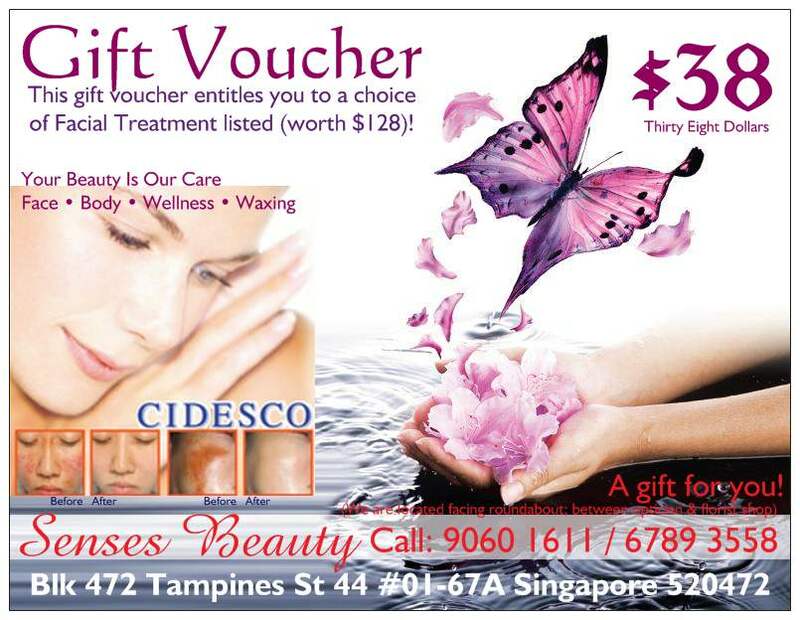 Get a Senses Beauty e-Beauty Voucher! This is a perfect gift for your love ones as they can pamper themselves to our relaxing and effective facial & full body treatments with the help from our team of specialists that will definitely make you shine out from the rest. 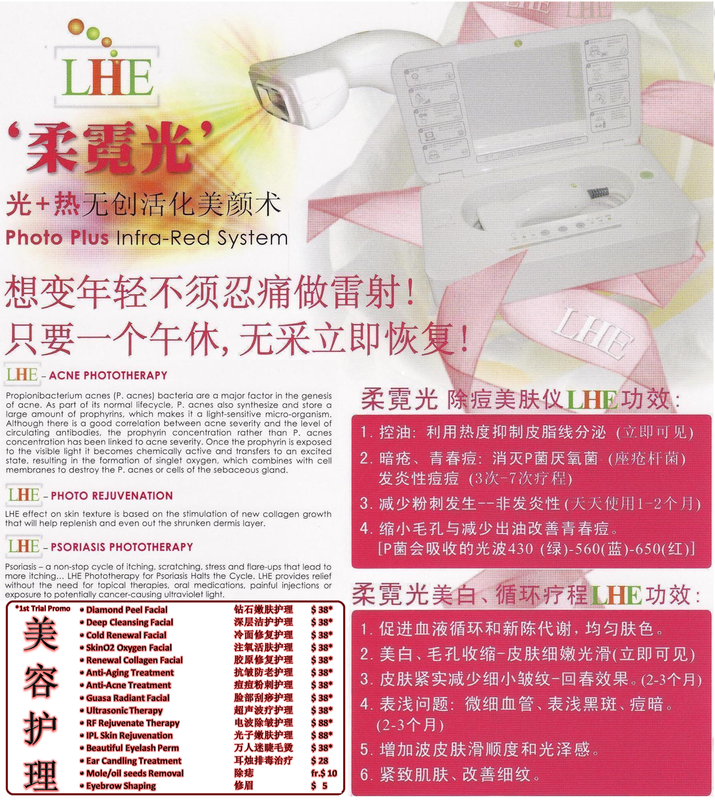 POSB: 092500411 / OCBC: 528788243001. 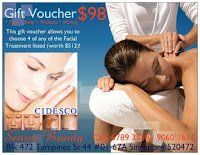 Don’t hesitate!! 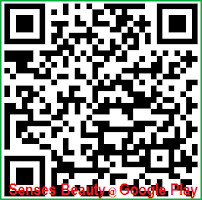 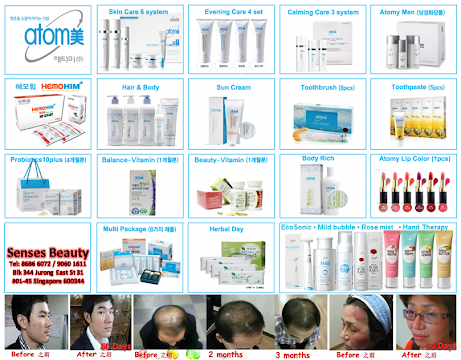 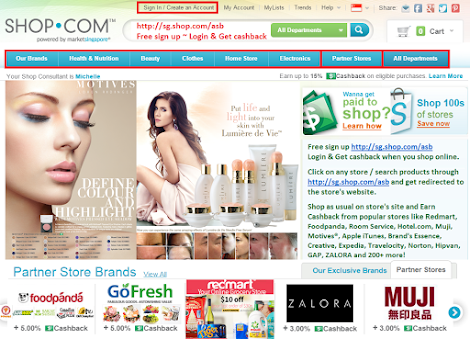 Simply pay & send in your request by Email: sensesbeauty@live.com / SMS: 97836199 stating: name, contact no, amount paid & trans code.